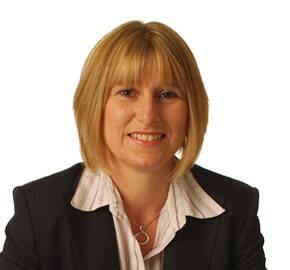 Catherine is head of the Private Client Wills Trust and Probate department. Catherine is also part of our Farms & Estates Team specialising in agricultural and business relief in estates. Catherine is a member of the Society of Trust and Estate Practitioners (STEP), Devon and Somerset Law Society, Vice Chair and member of Dart Hockey Club, member of South Devon Riding Club. Catherine was born and lives in Teignbridge. Her particular interests are horse riding, playing as much sport as possible especially hockey, spending as much time as possible with her family and friends and walking the new puppy.